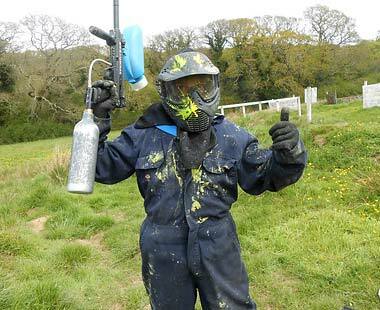 Welcome to Cornwall's premier paintball experience. The fun starts here! 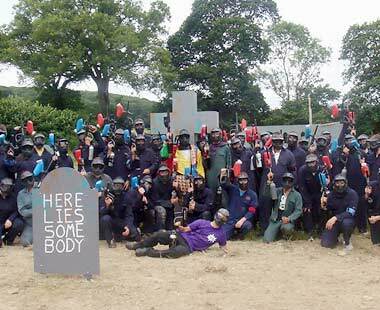 Truro Paintball is the amazing paintball site located just outside Truro. We've got six great game zones and the latest equipment. We welcome children from 11 years old and cater for groups of all ages and abilities. We concentrate on the safety so you can concentrate on the fun! Our experienced marshalls have over 20 years combined experience. 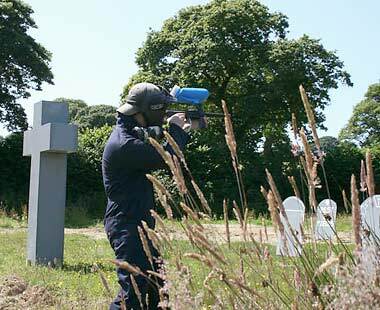 We only use full head masks which protect your head, face and neck and our markers run on compressed air not CO². It’s not a game it’s reality! We’re a proud UKPSF member and with our fully experienced marshals and the latest equipment everything is in place for a fun and adventurous day out! We provide adrenaline fuelled entertainment for stag parties, hen parties, birthday parties, corporate entertainment or those just looking for an excuse to shoot their friends! 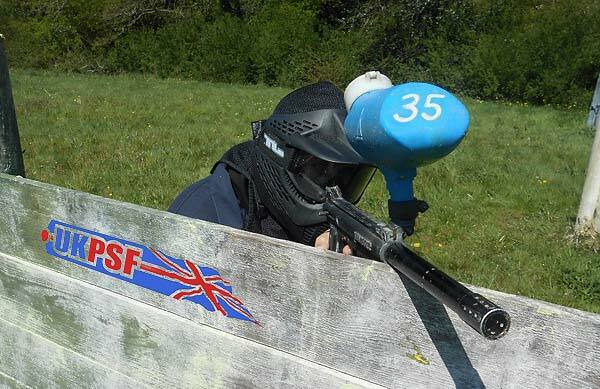 Book your paintball event now!